Solstice means 'sun-stopping'. The point on the horizon where the sun appears to rise and set, stops and reverses direction after this day and the sun is visible in the sky for a longer period of time. 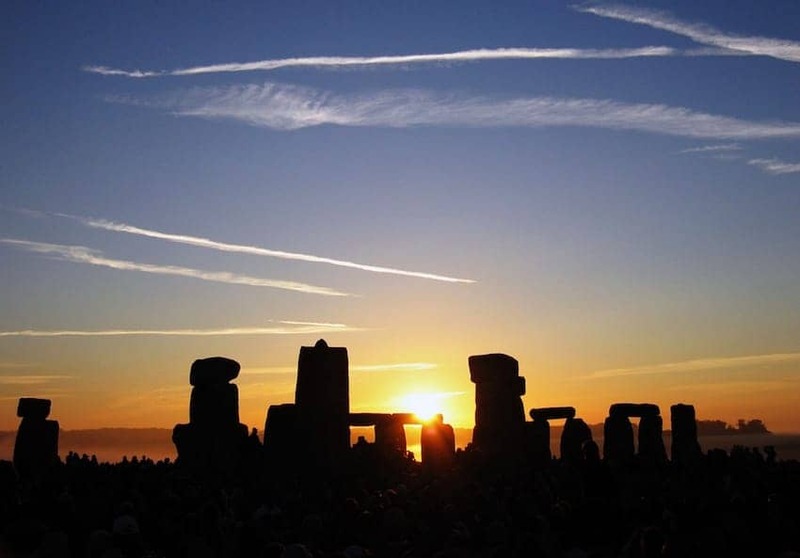 The solstice which occurs between the 20th and 22nd June, marks the first day of astronomical summer. Over the centuries it has inspired countless midsummer celebrations and religious holidays. One of the world's oldest evidence of the Summer Solstice's importance is Stonehenge, a megalithic structure which clearly marks the moment of the June Solstice. Thousands of people attend to witness it.